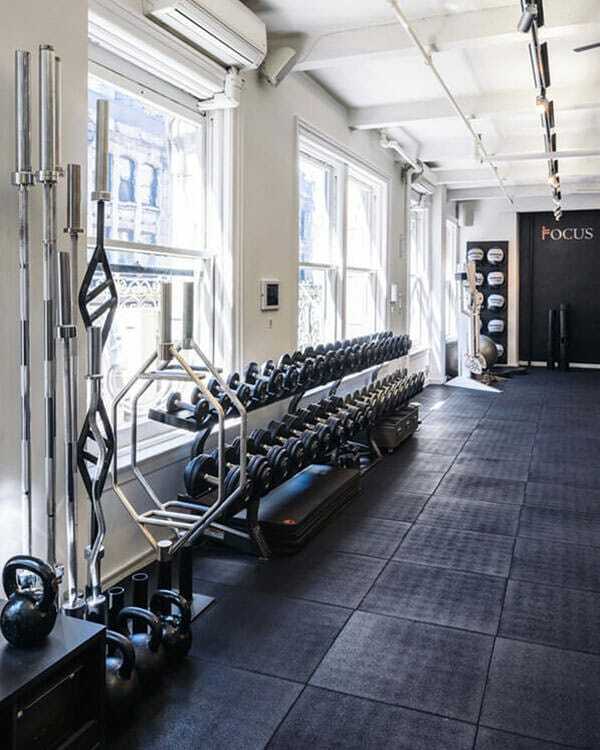 A nationally accredited school in New York City built and run by trainers, for trainers. The FPTI exclusive curriculum is taught by a faculty of elite personal trainers, clinicians and coaches dedicated to excellence. Learn hands-on in a private, personal setting with teacher/studio ratios designed for intensive learning. Federal Student Aid and 0% interest payment plans. Earn up to 4 certificates upon graduation, including CPR. The only school to prepare you for NASM, ACE, ACSM and NSCA personal trainer certifications. Full and part-time schedules available. Focus Personal Training Institute featured on the Today Show as experts in personal training careers. 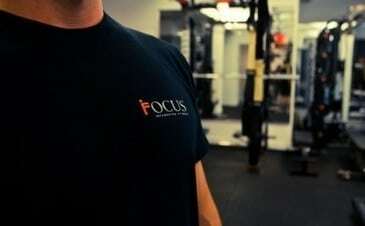 Our service men and women share their experience of becoming a personal trainer at Focus. Men’s Fitness and Focus partnered up for the Dumbbell Complex Fitness Challenge. You’ve always wanted to be a trainer. Now, at FPTI, your dreams can become a reality. Quickly and conveniently. Work for a health club, corporate fitness center, in-home or even online. Choose when you want to train. Full-time, part-time, daytime or evening. IN THE GYM. ON THE FLOOR. REAL TRAINING. FPTI will be unlike anything you’ve experienced before. 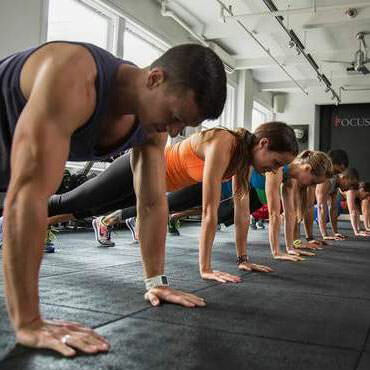 The Bureau of Labor and Statistics projects the employment of fitness trainers and instructors will grow faster than the average for all occupations between 2016 and 2026. The education you’ll receive at FPTI is just the first step.Industry connections and placement opportunities with top gyms are the second. FPTI delivers both. Technical knowledge. Hands-on, practical skills. From exercise physiology to injury prevention, FPTI Certificate Programs prepare you to analyze, prescribe, direct and supervise state-of-the-art fitness programs. For school consumer information and disclosures, click here. 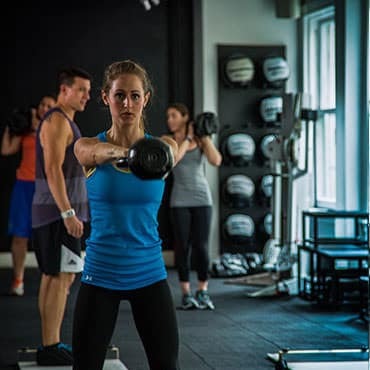 Created for the dedicated fitness professional, extensive theory and hands-on training in all modalities will allow you to take your career to the next level. Obtain critical skills in advanced modalities, functional anatomy, joint pathology, sports performance and business fundamentals. Achieve a basic foundation in exercise theory and the hands-on practical skills essential to becoming a successful professional trainer. In partnership with Precision Nutrition, learn the art and science of nutrition coaching designed specifically for use in a personal training environment. Our high-calibre motivators are dedicated to empowering you with the confidence and knowledge to achieve your fitness dreams. Nick is a Medical Exercise Specialist and National Academy of Sports Medicine Certified Personal Trainer. 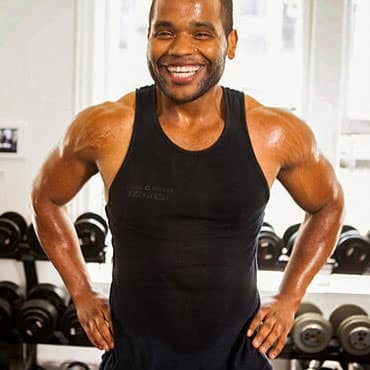 He is also one of only five trainers in the NYC area to hold the prestigous Starting Strength Coach Certification, which is once of the most difficult certifications to achieve. Kareem is a seasoned coach and personal trainer with a passion for teaching. His ability to connect to a student’s personal learning style makes him a uniquely educator. He is an OPEX Certified Coach, NASM Certified Personal Trainer and holds a CrossFit Level 2 Certifcation. Alanna holds a bachelors degree in Exercise Science from Rutgers University. 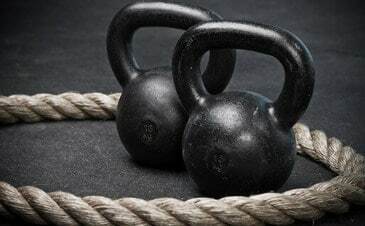 In addtion to her degree and NCSF certification, she is Russian Kettlebell Certified (RKC), a Precision Nutrition Certified Coach and he was a former top trainer at Equinox. Adrienne is a NYS Licensed School Director, holds her bachelors degree in Exercise Physiology and Masters Degree in Food and Nurition Science from Florida State University. She is also an NSCA Certified Strength and Conditioning Coach and ACSM Health Fitness Specialist. Ciaran brings over 20 years of academic, clinical and professional experience to the Focus team. In addition to his Master’s Degree in Exercise and Sports Nutrition, he is an ACSM Registered Clinical Exercise Physiologist and Certified Strength and Conditioning Specialist. Mary holds her PhD and Masters Degree in Applied Physiology from Columbia University. She has a broad range of expertise in the field of exericse science, with specialties in muscular fitness and cardiopulminary exercise testing in both clinical and commercial settings. Learn how to manage your business, maximize industry research and trends, and market yourself to a savvy clientele. Exclusive curriculum. Elite faculty. First-hand experience. 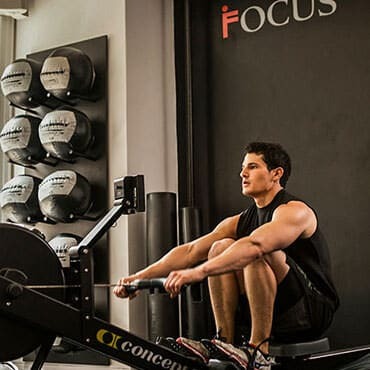 At Focus Personal Training Institute, we have the professionalism and passion for personal training that makes the difference. The FPTI difference. PERSONAL TRAINING IS OUR LIFE. IT’S TIME TO MAKE IT YOURS. 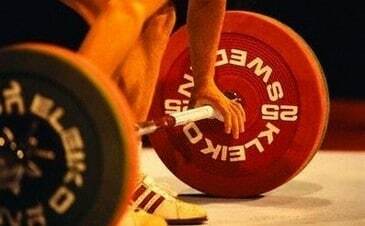 It's time to get results. It's time to get focused. Let's talk. By pressing the ‘Submit’ button, I give my express consent for Focus Personal Training Institute to contact me regarding educational services by e-mail, telephone or text, including use of automated technology for calls or texts to any wireless number I provide. This consent may be withdrawn and is not required as a condition of purchase or enrollment.